Large areas, beach umbrellas equipped with leash-clip, drinking dishes, customized deck-chairs and showers, agility tracks and beauty contests. These are the features of the Pluto beach, the stretch of the Bibione beach dedicated to tourists, who do not want to part from their four-leggend friends. In order to be allowed to enter, the dog only needs to have a leash, a microchip and a regular and valid vaccine register. 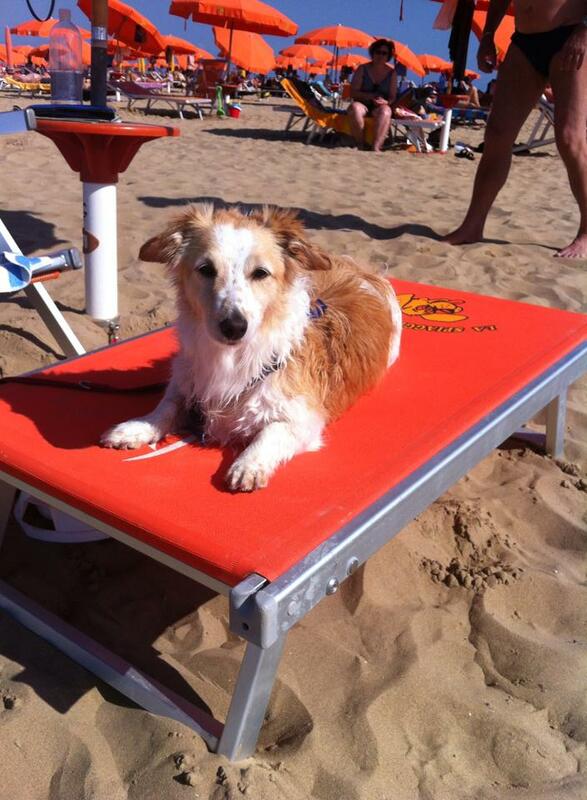 As the dog beach only has limited places available, we recommend you to book your sun umbrella and the included facilities in time. 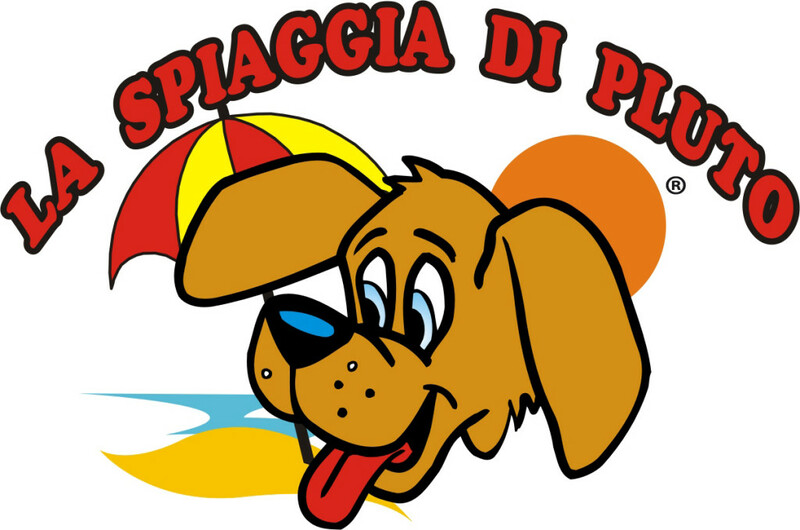 The Pluto beach is located on the Eastern side of Bibione beach and can be entered from Via Procione – Lido dei Pini. For further information www.laspiaggiadipluto.com.